For years, more shoppers in Glendale Heights, Bloomingdale, and beyond have been looking to the increasingly competitive small crossover SUV segment to satisfy their automotive needs. The 2016 Chevrolet Equinox arrives on the market with more of what drivers demand, from high-end performance to some of the most advanced tech features in the industry today. The 2016 Mazda CX-5 is another five-seat crossover in this segment that has some people’s attention, but a closer look shows the ways in which the 2016 Chevrolet Equinox trumps the competition. While both of these models come with SUV performance thanks to available all-wheel drive systems, the 2016 Chevrolet Equinox is the performance champion. Whether you prize maximum performance or dependability, the Equinox is your better choice. 2016 Chevrolet Equinox: The base engine on the 2016 Chevrolet Equinox is a capable 2.4L four-cylinder engine that makes a composed 182 hp and 172 lb-ft of torque. For the performance-minded driver, there’s also an available 3.6L V6 engine that produces a best-in-class 301 hp and 272 lb-ft of torque. Both models come standard with a six-speed automatic transmission. 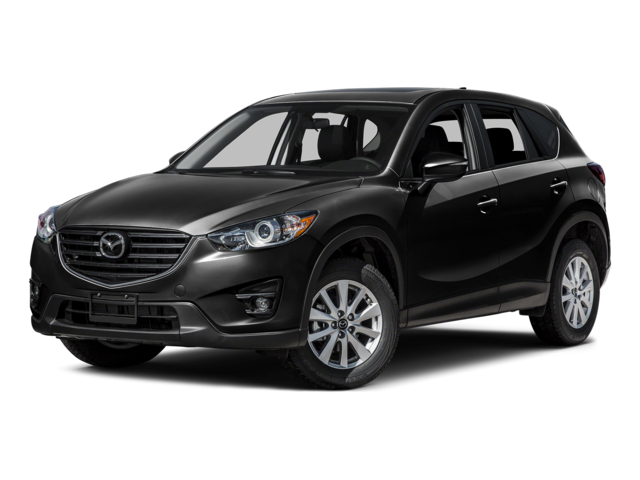 2016 Mazda CX-5: The base powertrain option on the 2016 Mazda CX-5 is a 2.0L four-cylinder engine fitted to a six-speed manual or automatic transmission. This combination manages to deliver just 155 hp and 150 lb-ft of torque, significantly below its counterpart on the 2016 Chevrolet Equinox. Its secondary 2.5L four-cylinder doesn’t pack much more power, rating at 184 hp and 185 lb-ft of torque. Thanks to Chevrolet’s advanced OnStar telematics system, which comes standard on every single version of the 2016 Chevrolet Equinox, the standard features list on this model is much more extensive than what you’ll find on the 2016 Mazda CX-5. Though both models get standard fare like cruise control and Bluetooth, only the Chevrolet Equinox offers standard turn-by-turn navigation, destination download, and concierge service. Further, the OnStar system gets a 4G LTE Wi-Fi hotspot, something you won’t find on any version of the 2016 Mazda CX-5. The 2016 Chevrolet Equinox and the 2016 Mazda CX-5 both have safety hardware like antilock brakes, traction and stability control, and a suite of airbags to keep drivers and passengers safe. However, the Equinox’s advanced OnStar telematic system also provides automatic crash notification, emergency roadside assistance, and stolen vehicle tracking. 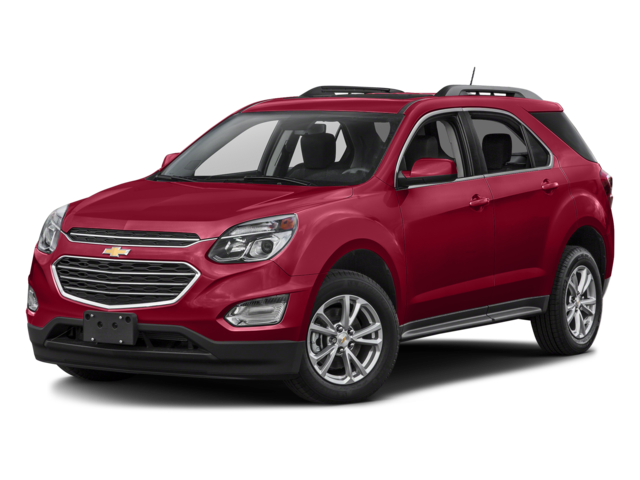 Sunrise Chevrolet Has the 2016 Chevrolet Equinox On Sale Now! If you’re ready to make the next move, get to Sunrise Chevrolet to test-drive the 2016 Chevrolet Equinox and to find out about our affordable and flexible financing options. Find us near Bloomingdale at 414 E. North Ave. in Glendale Heights, IL, or get in touch with our staff for more information.